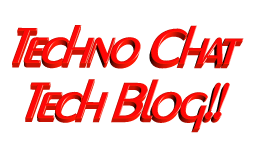 password reset | Techno Chat|Tech Blog!! In my office, our helpdesk engineers provide support to almost 1500 desktop, and all are in different locations, so we use free RealVNC server for remote support. Sometimes, our engineer’s faces lots to issue regarding VNC server password, sometimes user might change the VNC password, or sometimes we change the password for some security reason. 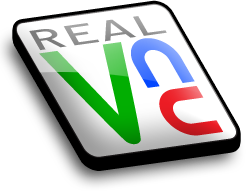 And to resolve this issue I have created a tool with which you can reset password on Remote RealVNC Server to your own system RealVNC server password. It’s a tiny tool with which you can easily reset remote RealVNC server password to your local system RealVNC password, if somehow the default password not acceptable. You need admin rights on remote system to execute it successfully or, if your account has Domain Admin rights, then you also can do the same. Posted in Admin Tools, Server, Windows. Tagged password reset, remote realvnc password reset, remote realvnc server password reset, reset vnc password.